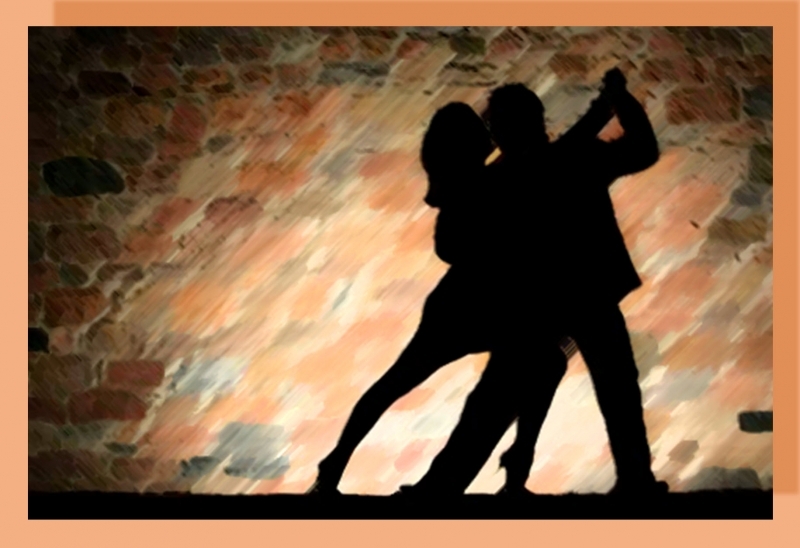 For those wanting to learn to dance the Argentine Tango, a six week series of beginning lessons will start on November 12th at 6:30 pm. Enter the Gateway Community Center, 1203 Highway 2 West in Kalispell at Entrance D midway down the east side of the building. No experience or partner required. Please feel free to check future events on our Facebook Group page at “Kalispell Tango” or our website www.KalispellTango.com.